Vitamin B12 deficiency is one of the main concerns I know people have when transitioning to a plant-based diet. Vitamin B12 is a vitamin that is found in a wide variety of animal products but isn't present in plant-based foods unless they've been fortified. 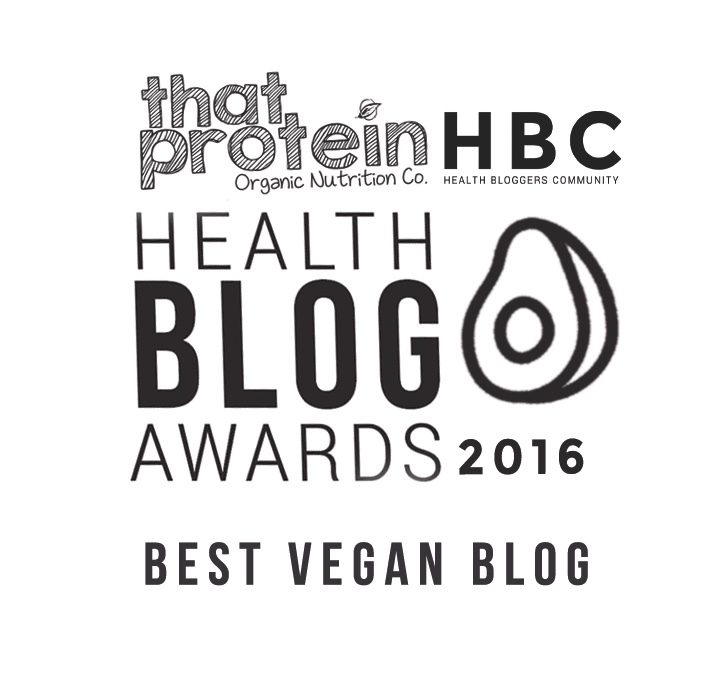 But why is vitamin B12 so important? Is it possible to get enough on a plant-based diet? 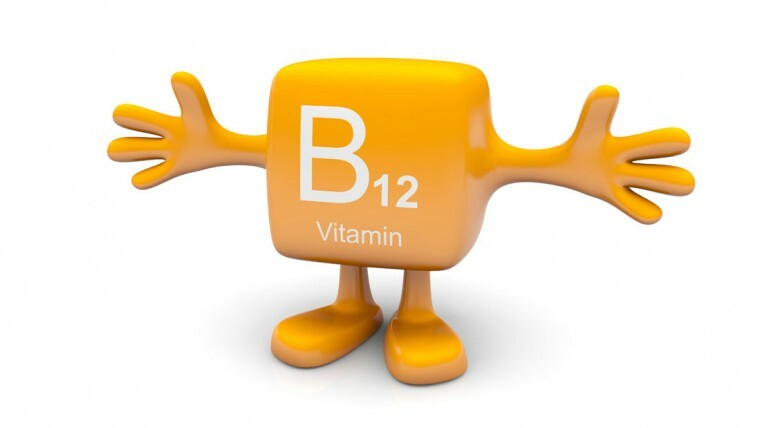 B12 is an essential nutrient for a healthy, happy body. It helps keep your body's nervous system functioning and all your important cells healthy, without it you become very weak and unwell. If your body lacks B12 you're at risk of developing anaemia, nervous system damage and pregnancy complications if you're expecting. Where Can I find Vitamin B12? B12 is only naturally found in animal products, and it's the only vitamin you can't get just from natural food sources if you're eating a vegan/plant-based diet. That doesn't mean you can't be a healthy, happy vegan though...don't you worry! There are plenty of fortified vegan foods out there packed full of B12, my favourite is nutritional yeast (I know it sounds weird but it isn't the same stuff you find in bread!) which comes in the form of flakes and tastes cheesy...perfect for adding to pasta especially. You can also take a supplement each day, I get mine from Holland & Barrett which are only £3.99 for 90 tablets. This means you're getting your vital B12 without having to consume animal products that could be potentially damaging your health....yipee! Symptoms of B12 deficiency include loss of energy, blurred vision, tingling in the body, poor memory, a sore tongue, confusion and numbness. 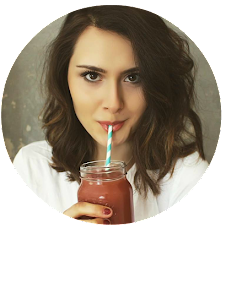 The signs and symptoms of B12 deficiency can take a while to come on after you stop eating animal products, this is why many vegans feel fine within the first year but then start feeling lethargic and unwell. It's important to make sure you're taking a supplement as soon as you turn to a plant-based diet! Vitamin B12 is an extremely important nutrient and one every single person needs. I promote a plant-based diet and I strongly believe us humans can get so much fulfilment, health & happiness from this way of eating but taking a B12 supplement is something we need to do to keep our precious body's healthy so don't dismiss it!